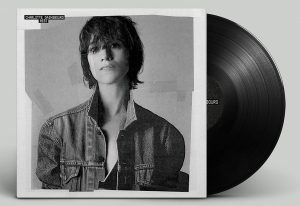 Mark Radcliffe presents the show solo and chats to singer and actress Charlotte Gainsbourg. Daughter of Jane Birkin and Serge Gainsbourg, Charlotte began both her film and music careers in the mid-1980’s and is set to release her first studio album in seven years. She joins Mark to discuss forthcoming album ‘Rest’ which features collaborations with Sir Paul McCartney and Connan Mockasin.